This geopolitcal book provides a holistic overview of the selected modern Chinese political and cultural systems and the problems associated with a Chinese style "free market" system. The purpose and scope of the book is to accurately inform the reader and the trials and tribulations of the Communist growth dynamic and potential solutions within the sphere of Chinese style capitalism. 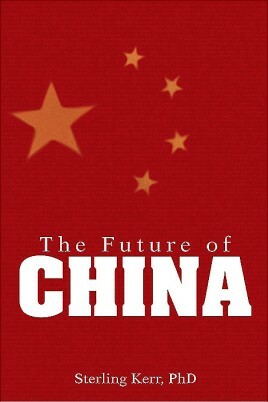 The premise of the book is to predict, based on the accumulated evidence the short and long term fate of the Chinese system as it currently operates today.